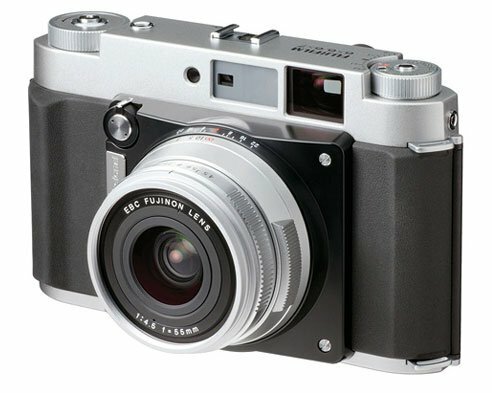 According to latest rumors floating over the web Fuji is medium format camera is under development, but there is no information about it specification and announcement date. Fujifilm believes that its own APS-C X-Trans sensor based camera are better than competitors fullframe sensors. You can look here what Fuji mangers said and why the believe APS-C sensor are better than Fullframe . So finally we are getting hints that Fujifilm is directly jumping into the Medium format camera business without entering in full-frame world. The rumor is not new but we have already published few mentions in the past see here and here.